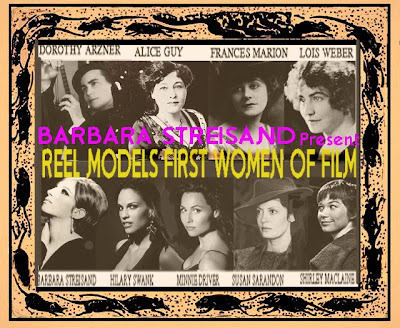 Barbra Streisand hosts and executive produces a brand-new TV documentary special called Reel Models: The First Women of Film, which premiered on American Movie Classics (AMC) on Tuesday, May 30, 2000 (8:00-9:00 p.m.). 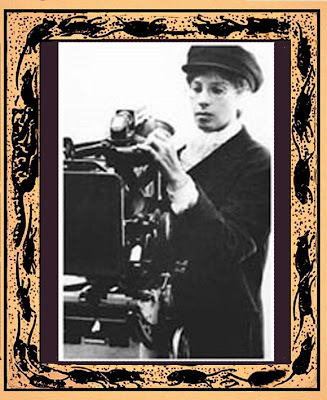 Co-executive produced with Cis Corman and directed by Emmy Award winners Susan and Christopher Koch (City of Hope), the program profiles the cinema's earliest female pioneers - Oscar-winning directors Dorothy Arzner (in whose name Women In Film presented Streisand with a special award in 1992), Lois Weber (actually the very first woman to direct, produce, write, and act in a theatrical feature back in the early silent era), and Alice Guy (a French film pioneer who invented the director's job), and screenwriter Frances Marion (a two-time Oscar winner who penned Garbo's first spoken words). Academy Award-winning actresses Shirley MacLaine, Susan Sarandon, and Hillary Swank, and Minnie Driver provide on-screen narration for each of the documentary's four segments. Barbra handles the opening and closing segments. 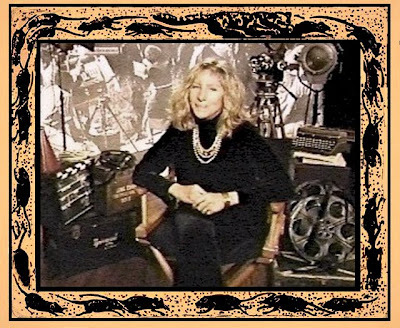 AMC repeats the program on June 25 at 2:00 p.m.
Barbra Streisand hosting Reel Models: The First Women of Film, May 2000AMC aired the documentary to introduce and inaugurate a 10-hour film series dedicated to women pioneer filmmakers. Titles include The Sewer (1911), Algie the Miner (1912), The Hypocrites (1912), Polyanna (1920), and three others. Reel Models repeated on May 31 at 2:00 a.m. In conjunction with the documentary, AMC presented film festivals in L.A. on May 15 and in New York on May 22 that showcased films made by Arzner, Guy, Marion, and Weber. Hosted by AMC and New York Women in Film & Television, the New York film festival took place at the Clearview Chelsea Theater, 260 W. 23rd Street, on May 22 at 10:00 a.m. and 2:00 p.m. A screening of Reel Models: The First Women of Film occured at the same theater at 7:30 p.m., with a panel discussion following at 8:30 p.m. The panel was hosted by Cis Corman, President, Barwood Films. Panelists include: MoMA Curator Mary Lea Bandy; moderator; Director Martha Coolidge; author Olivia Goldsmith; film historian Anthony Slide; Former Academy President Fay Kanin; film critic Molly Haskell; and Reel Models director Susan Koch. Both events benefit the Women's Film Preservation Board. 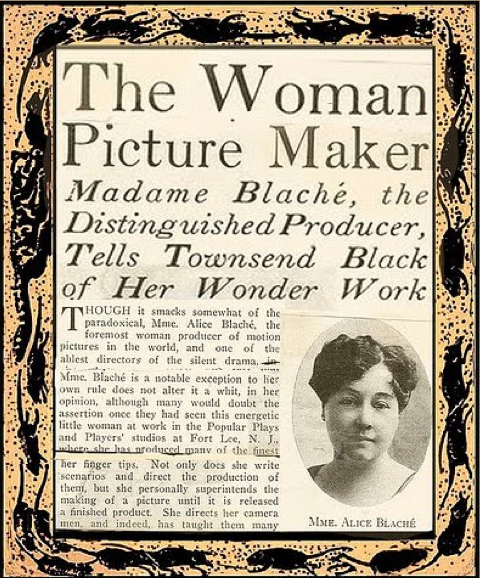 Alice Guy was one of the world's first film makers. 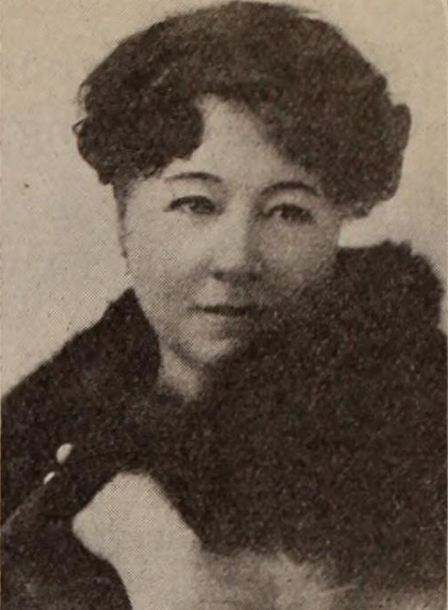 She was a pioneer of the story film. 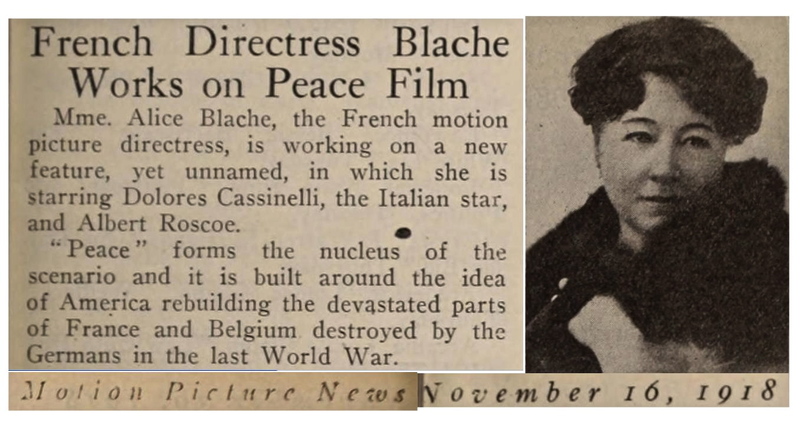 She also helped to define the role of the director, and to become an early studio head. The fascinating documentary, First Women of Film (2000), looks at her work and that of Lois Weber.